Scotland’s First Minister, Nicola Sturgeon has announced £4.9 million in funding as part of a £31 million investment being made by Baker Hughes, a GE company (BHGE), in its manufacturing footprint in the North East of Scotland. The funding package – provided to BHGE following an application to Scottish Enterprise – will support the transformation of an existing facility, creating an ambitious new Centre of Excellence (CoE) that will support the global oil and gas industry. The First Minister made the announcement during her keynote speech at the Scottish Manufacturing Advisory Service (SMAS) conference and said that the government funding would directly support people training and Research & Development (R&D) activity at the new CoE. BHGE’s investment will fund infrastructure improvements, enabling the company to upgrade and expand its Montrose operations, creating a state-of-the-art manufacturing ‘campus’. It’s an important boost for the region, which supports oil and gas activity globally. 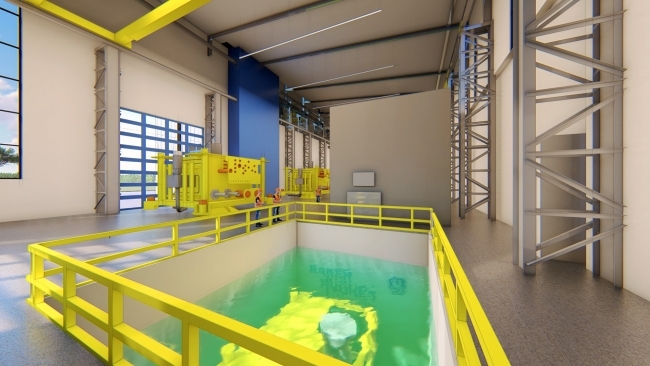 Subsea equipment designed and manufactured at this facility will support activity worldwide, from 10,000-ft water depths offshore West Africa and Australia, to the Gulf of Mexico and some of the world’s most remote oilfields, such as the Barents Sea off the coast of Norway. • Laser measuring devices, including trackers and scanners, allowing engineers and designers to make better, faster measurements of components and improve equipment build accuracy. The First Minister said: “Manufacturing, which employs more than 180,000 people in Scotland, is crucial to the success of our economy. Therefore I welcome the ambitious plans by BHGE to create a world-leading subsea centre of excellence in Montrose, supported by Scottish Government funding. 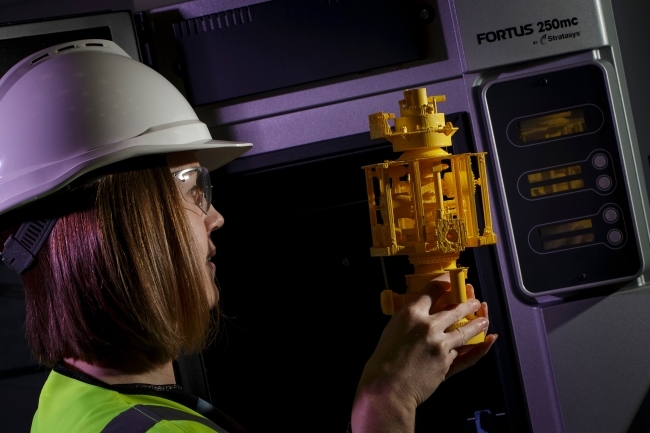 Graham Gillies, Vice President-Subsea Production Systems & Services, BHGE, added: “This is very welcome news for the oil and gas industry, and for the UK manufacturing sector in particular. We are investing in our facilities globally and our collaborative approach with Scottish Enterprise is a strong example of how we are supporting a more sustainable future for this industry. Subsea technology is undoubtedly one of the UK’s greatest export success stories, with industry-leading technology and solutions being designed and manufactured here, and installed across basins worldwide.